How do the children relate and communicate with each other and the teachers? What kind of mood do you feel the classroom has? Would you enjoy being a child in this classroom? Take notes while you are observing. Write down any questions, concerns, or comments you may have on the paper provided by your child’s teacher. When you’re done observing stop by the office and have a copy of your notes made. The office staff will give the copy to your child’s teacher. You may take the other home with you. Having a copy of your notes is a great tool for your child’s teacher to reference to while preparing for spring conferences. 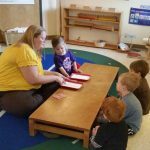 We would also like to encourage our toddler parents to observe some of the primary classes in preparation for the next school year. All sign up sheets for observation times are posted outside of the classroom doors. We love sharing our classrooms with you and look forward to reading your comments. 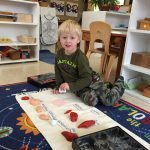 In this month of January, after returning to school from the winter break, we have been exploring the organs of our human bodies and our five senses. Since the human body is so amazing, we will continue our human body curriculum into February, learning about our skeletal system. 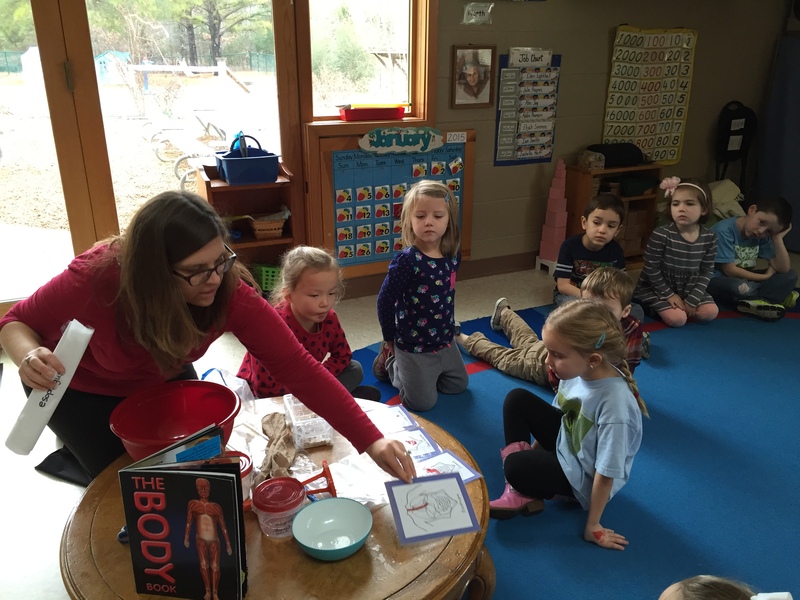 Children enjoyed the presentation about the digestive system presented by Ms. Valerie. We will also have some special guests coming into the classroom to share information on the human body. 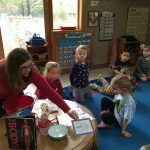 Children are having fun learning the “Body Song”. Also, this month we are exploring the continent of Antarctica. Children are working on tracing, painting and coloring the map of Antarctica. They are also getting to know about the animals of the continent. On Wednesday, January 28, 2015, we will celebrate “Sankranti”, the festival of harvest, in our classroom. February is observation month, so please sign up for a time to come and observe a class at MSH. Also, we will start learning and working on the continent of Africa for our Multicultural Festival. At MSH, we believe that the very best method for teaching children is one that began 107 years ago. 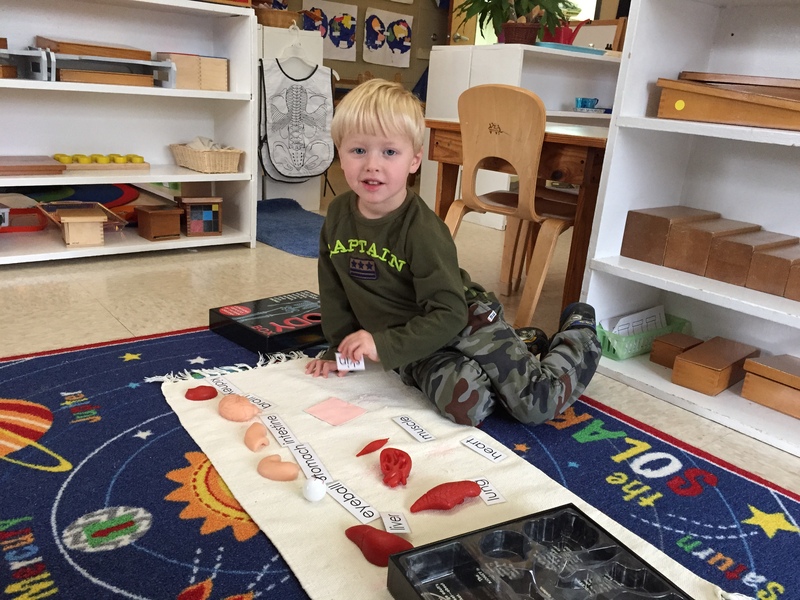 The Montessori curriculum followed here at MSH is comprehensive, individualized and delivered in a beautiful, organized way. 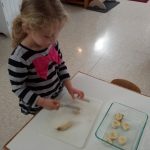 The materials and methods are incredibly specific, and the training required by our teachers to implement these methods and materials is very detailed. 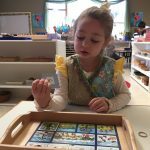 On January 24 from 8am-12pm, we hope you will join us to experience your child’s school day firsthand, by participating in the Montessori Journey. Our teachers will guide you through the highlights of the curriculum and answer your questions about our materials and our methods. 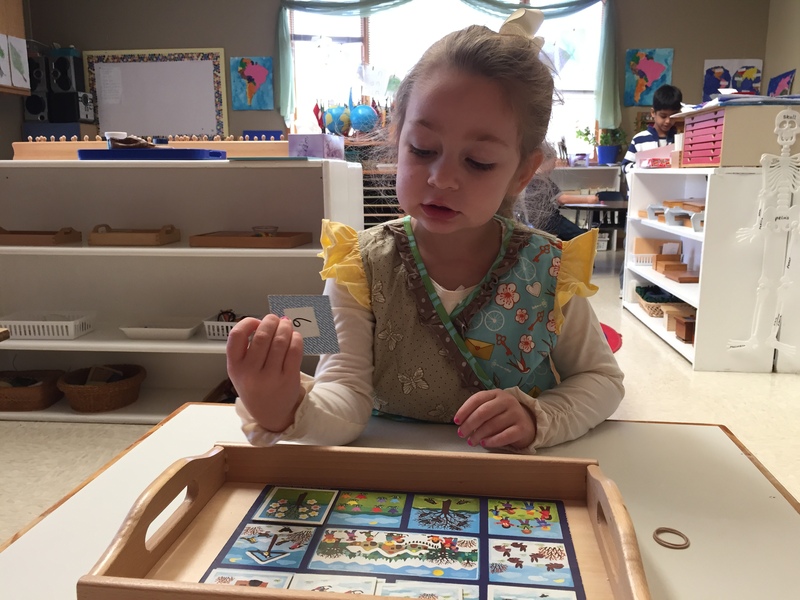 Get answers to all your questions and learn so much more about the Montessori Method by experiencing it for yourself. 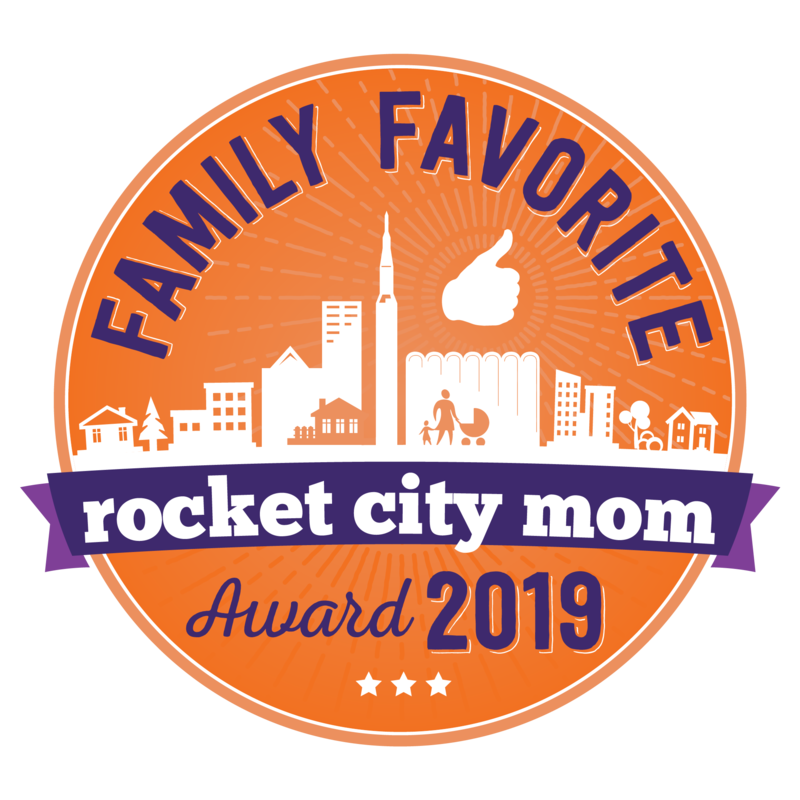 It’s a journey every parent needs to take. 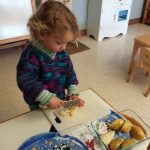 As a toddler teacher, it has been my pleasure to watch my students grow since they were 18-months old and just beginning to really communicate. 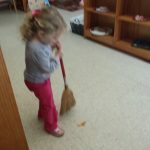 Within a year they learn to take on new responsibilities. 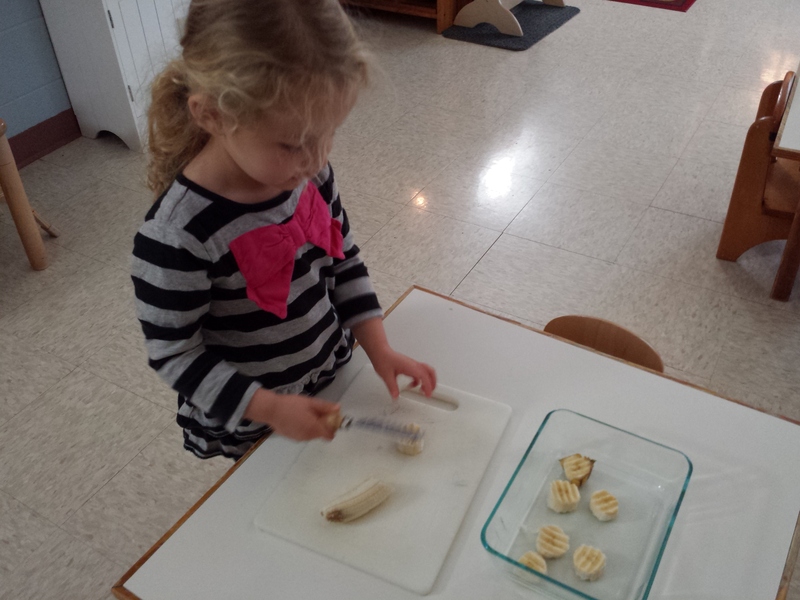 All 2 1/2 and 3-year old children take turns to prepare the class snack in the morning. 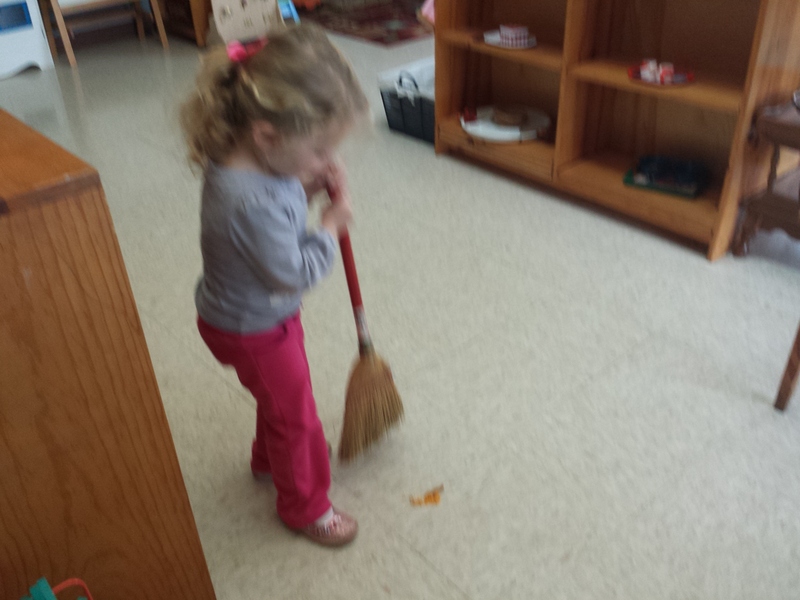 Also they help me clean after lunch. I feel so blessed to be part of their developmental stages. 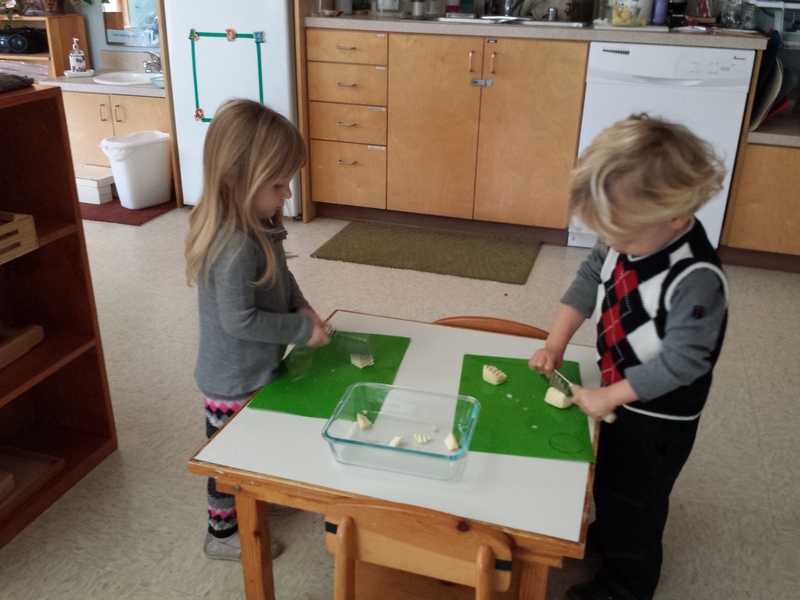 My goal is to help them become independent, self-sufficient, and caring people. 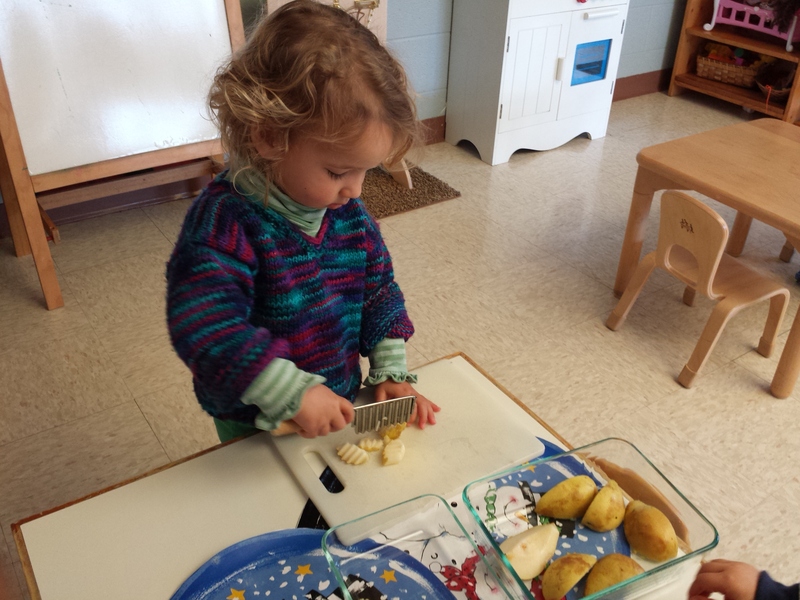 From Toddler II class we wish you healthy & peaceful 2015!